A cool mule. Low-heeled, slingback mules have been hitting the catwalk at some of the hottest designer shows. Our version is modern, minimal, beautifully crafted – check out the on-trend stud detailing, rich leather uppers and curved buckle – and unbelievably comfortable as well (thanks to our sleek, all-day cushioning DuocomFF™ midsole tech). 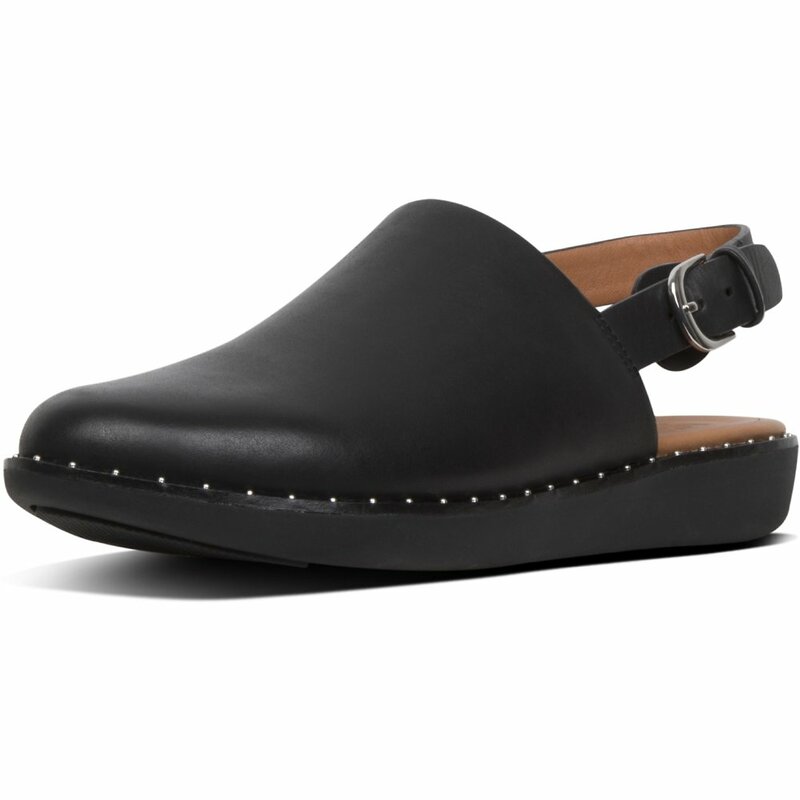 A stylish closed-toe option for summer, these are also trans-seasonal 'must-haves'.